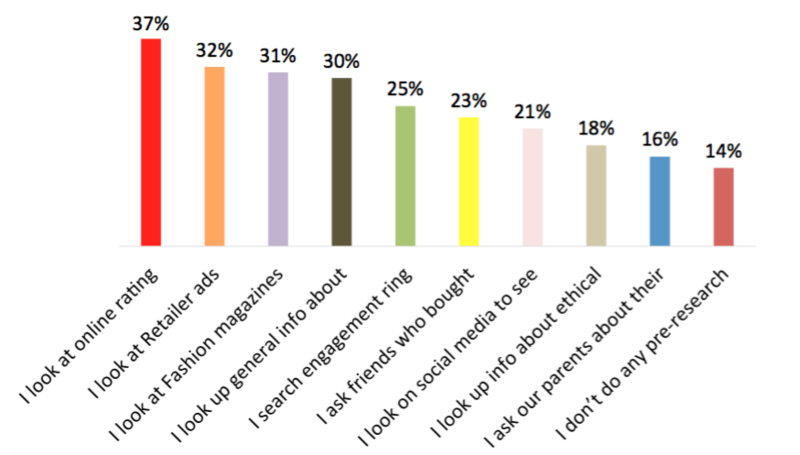 The Consumer Research Study was deployed May 2- 4, 2016 and completed by 650 U.S. consumers who purchased or received a giP of fine jewelry within the past 12 months. 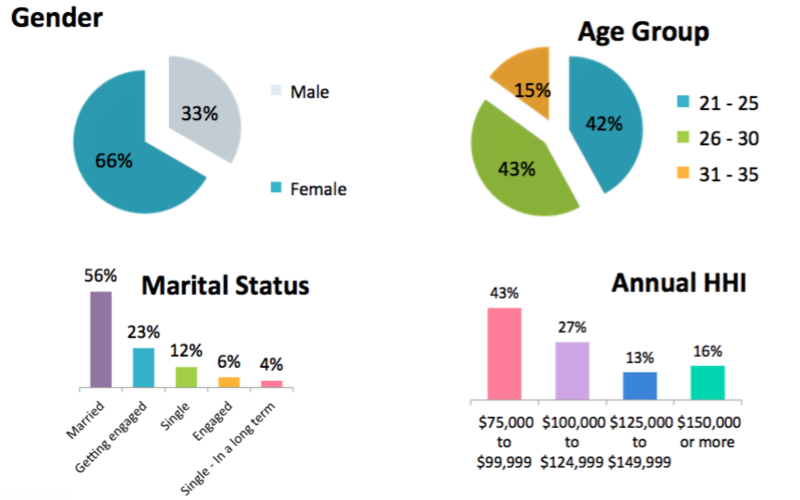 This study was completed by 66% females / 33% males, age ranging from 21 to 35, all with income of $75,000 or higher. Which of these terms have you heard of? Diamonds are mined out of the ground like other gemstones. It takes carbon billions of years deep within the earth under extreme heat and pressure to form diamonds. Diamonds came close enough to the surface for us to find through massive volcanic activity millions of years ago. Diamonds naturally come in different colors such as yellow, blue, brown, pink and the most popular, clear or colorless white. In recent years a few companies have perfected processes to ‘create’ the same carbon diamonds in laboratories within a few months. These stones are cut just like mined diamonds and can be set in jewelry. There is no way to distinguish between natural mined and lab-created diamonds without using special jewelers equipment. These stones are not plastic, glass or crystal such as CZ (cubic zirconia), Moissanite, or other non-carbon based synthetics. Now that you understand what lab-created diamonds are, what do you think of them? If you were shopping for an engagement ring, would you consider lab-created diamonds for the center stone? Do you think these man-made lab-created stones should be called diamonds? 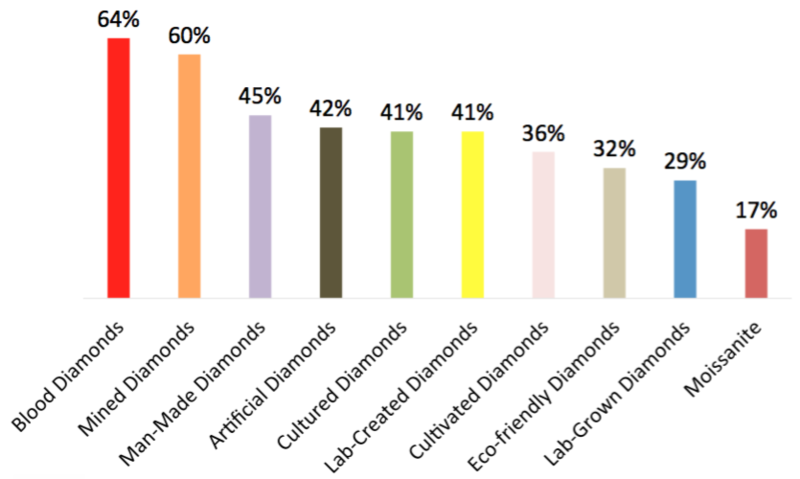 What is the main reason you are interested in lab-created diamonds? 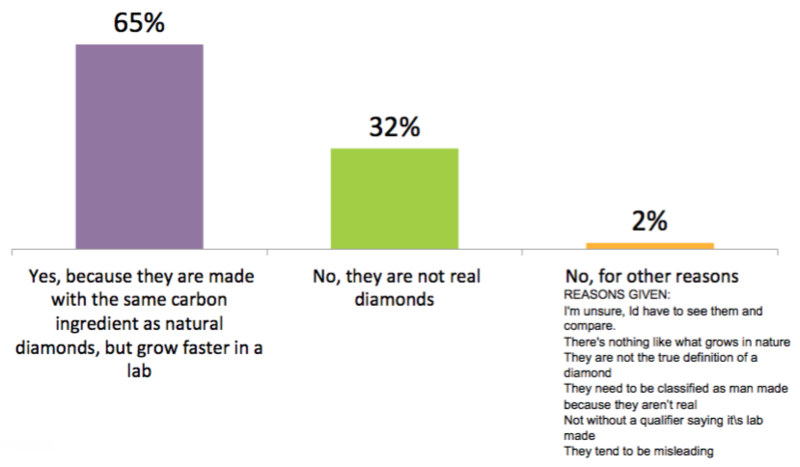 How much do you think lab-created diamonds should sell for compared to mined diamonds? Which description best fits these types of diamonds? Have you purchased, or were you with someone else who purchased, FINE jewelry that cost over $150 from a fine jewelry retail store or department store within the past 2 years? From which retailer(s) do you prefer to purchase fine jewelry or request it as a gift? Was the jewelry you purchased or helped others to purchase an engagement ring and/or wedding ring(s)? 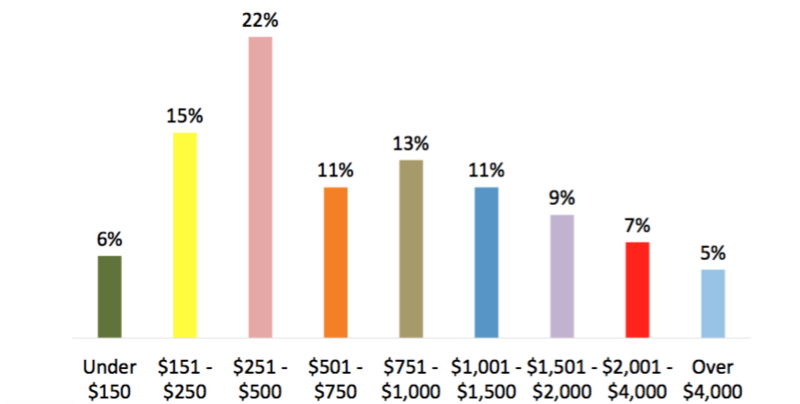 On average, how much do you spend on a piece of fine jewelry other than engagement/wedding rings? 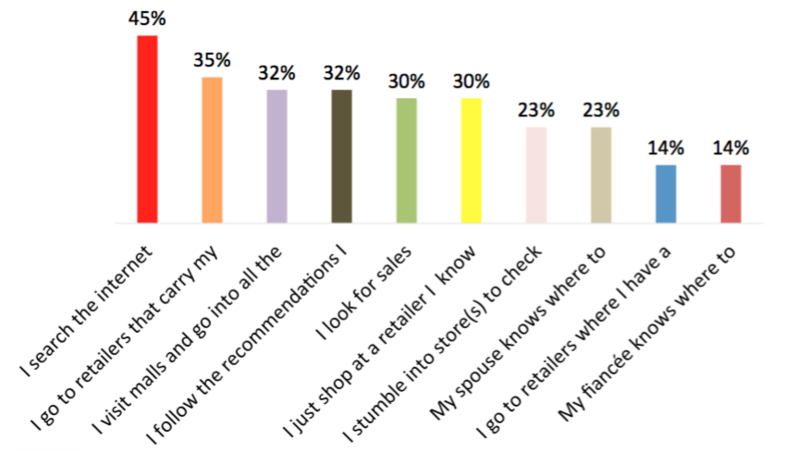 How do you select the retailer(s) you shop or visit before making a fine jewelry purchase? 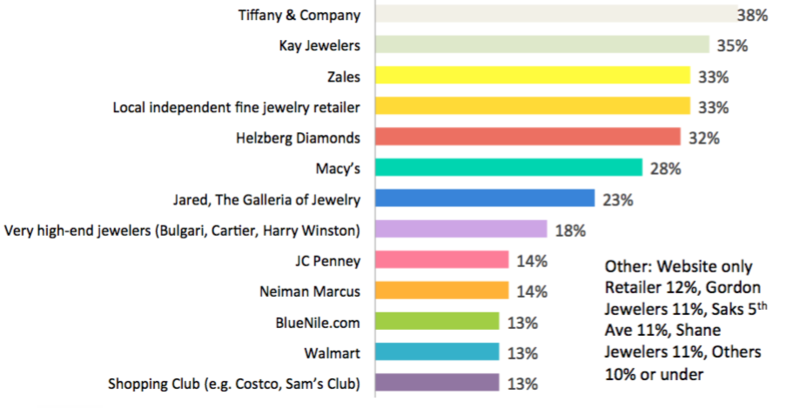 How do you research jewelry retailers?